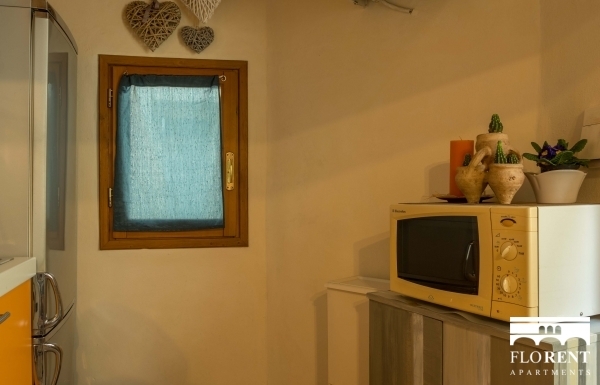 Cute and stylish studio for 3 people, conveniently located in Via Montebello, close to the train station and to American Embassy. 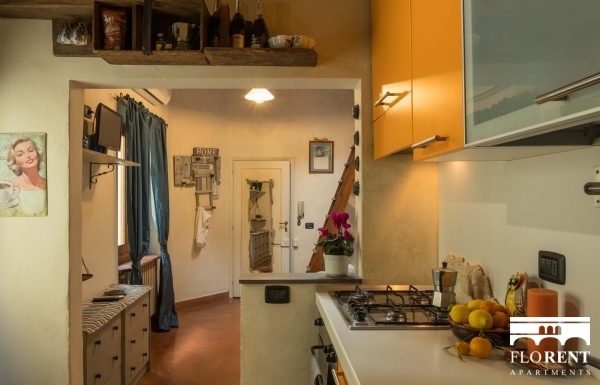 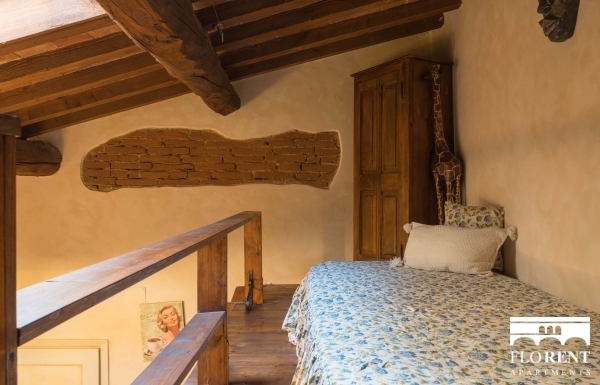 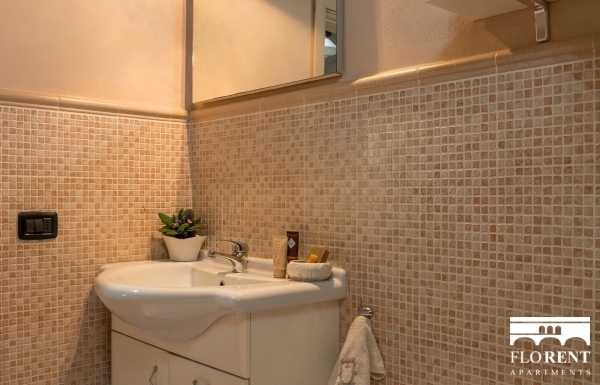 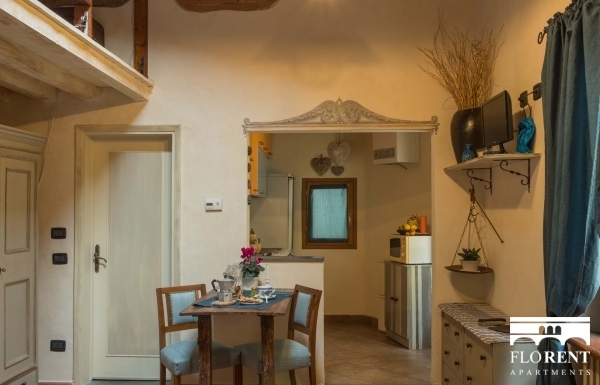 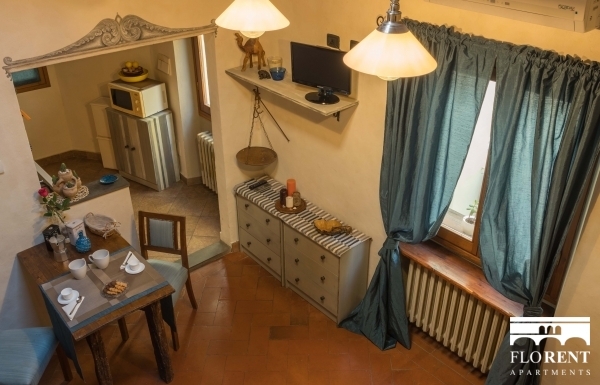 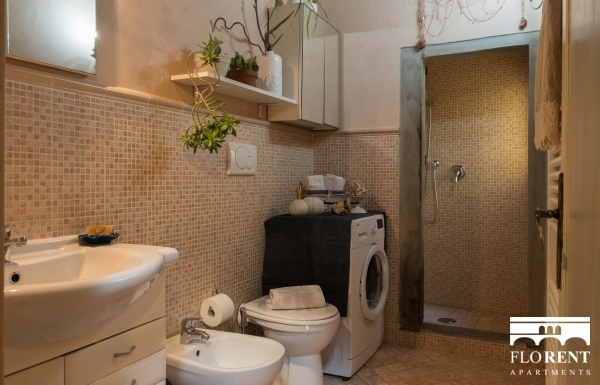 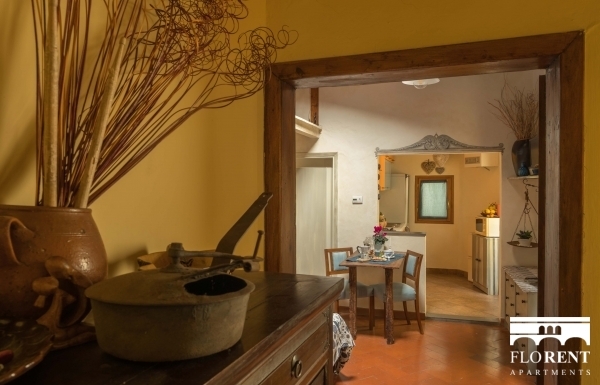 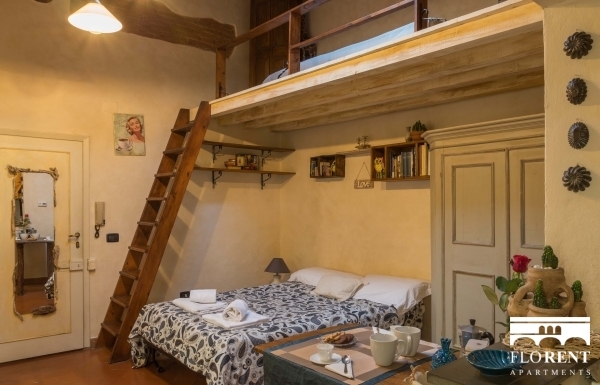 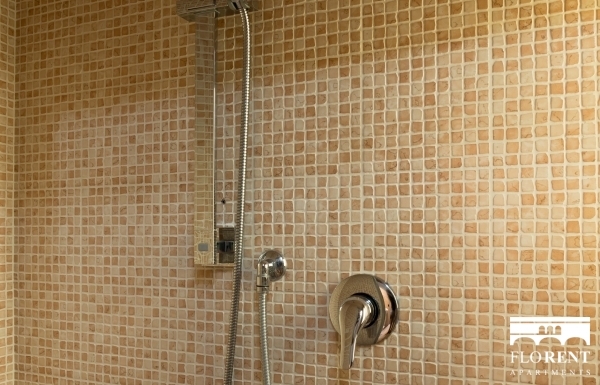 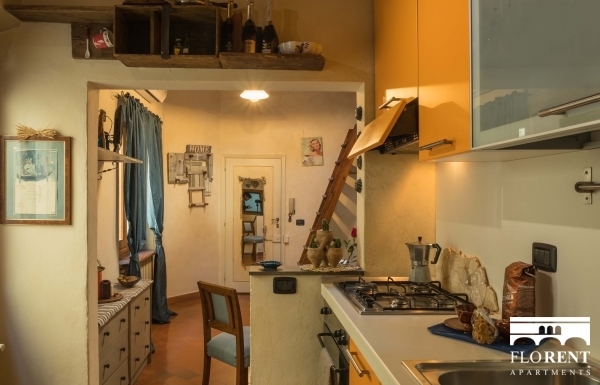 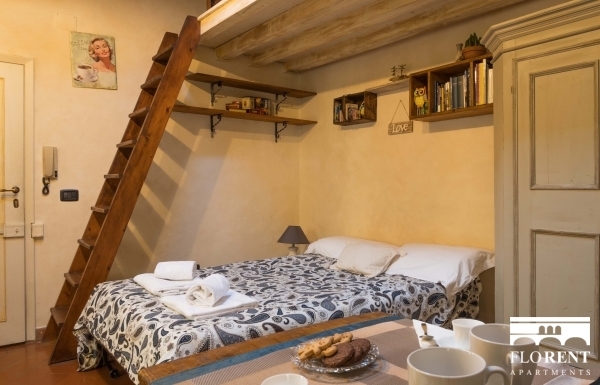 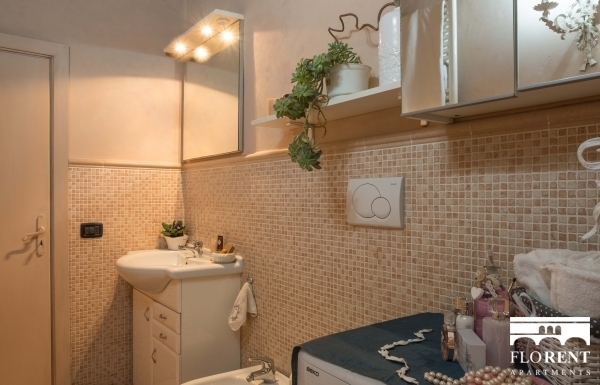 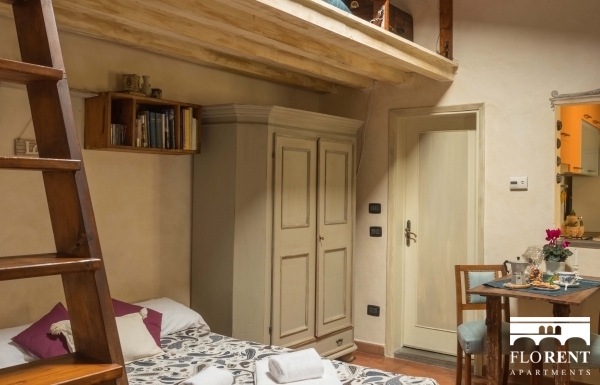 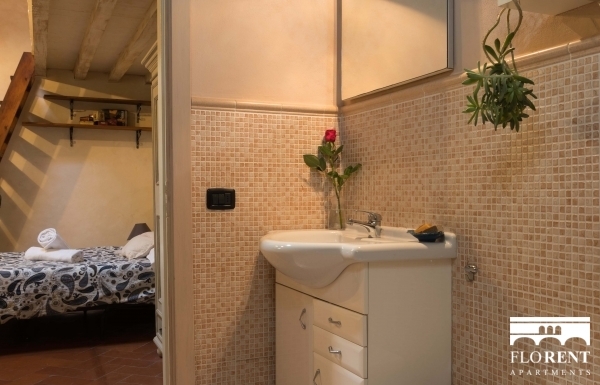 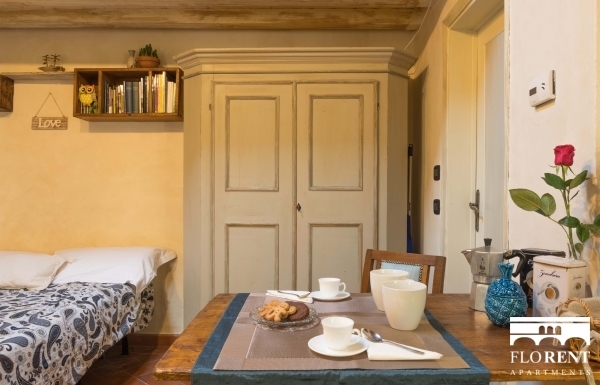 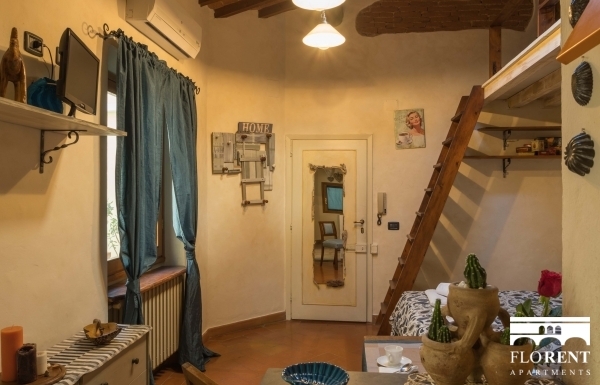 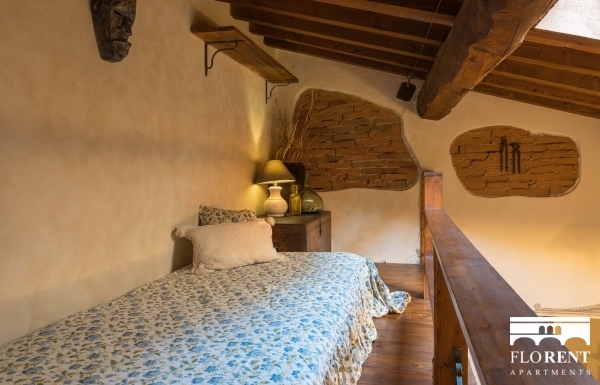 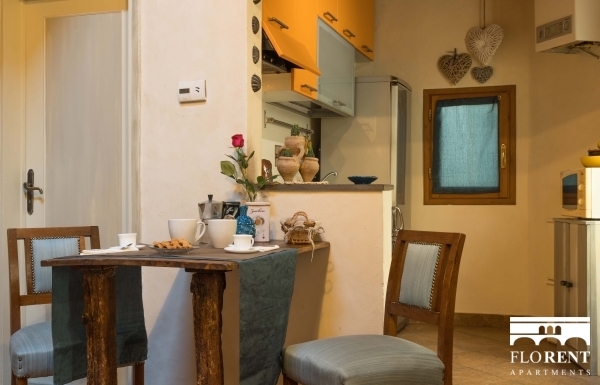 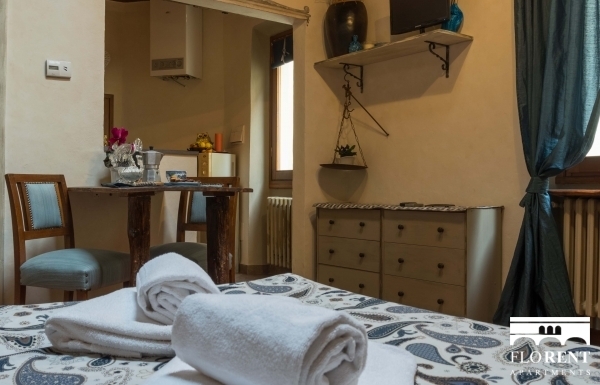 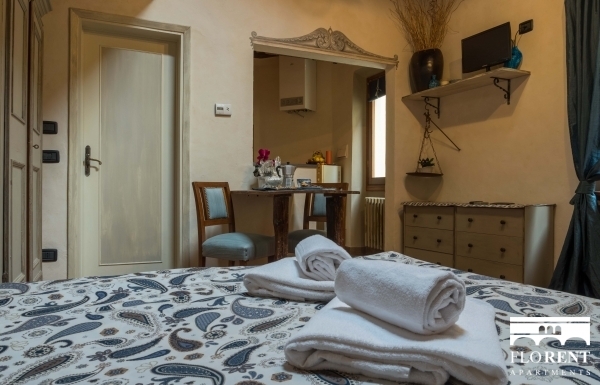 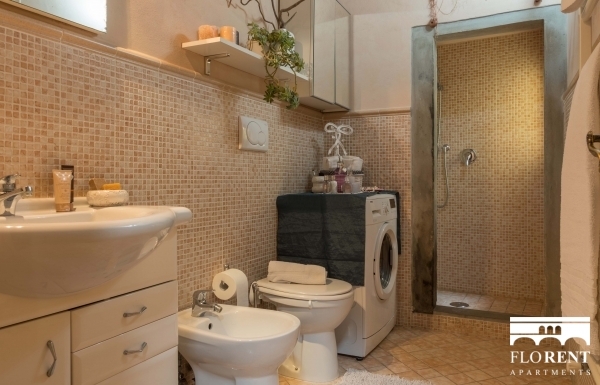 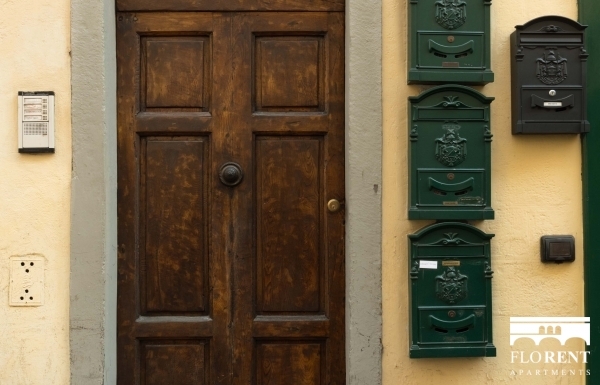 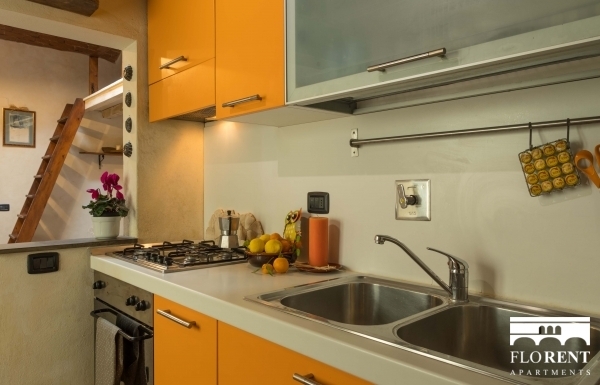 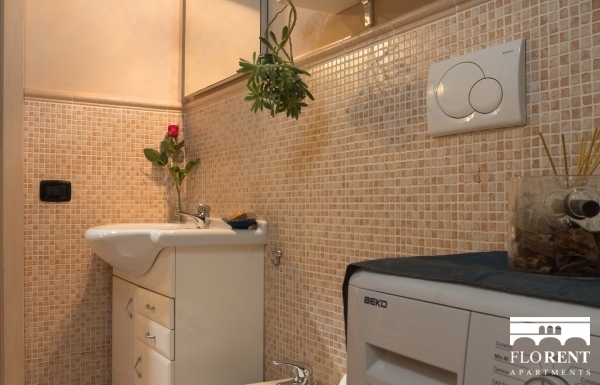 Provided with air conditioning, wi-fi internet connection, and a washing machine, this studio apartment has the essential equipment for a comfortable stay in Florence. 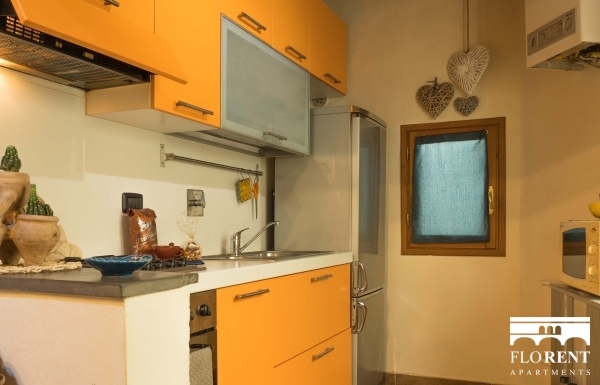 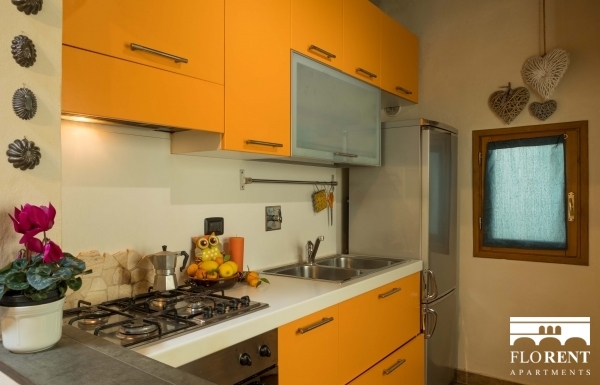 The kitchen is equipped with microwave and electric oven, stove, pots and pans. 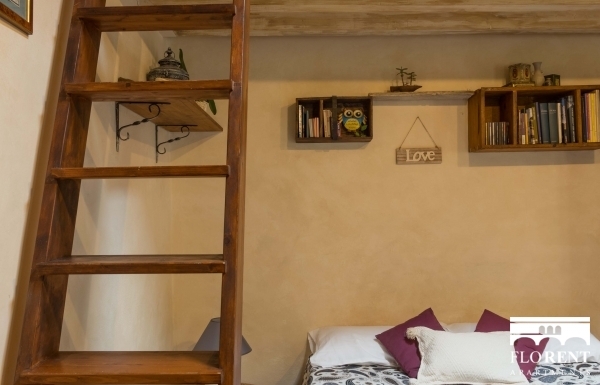 One double bed and single bed make this apartment capable of hosting up to 3 people. 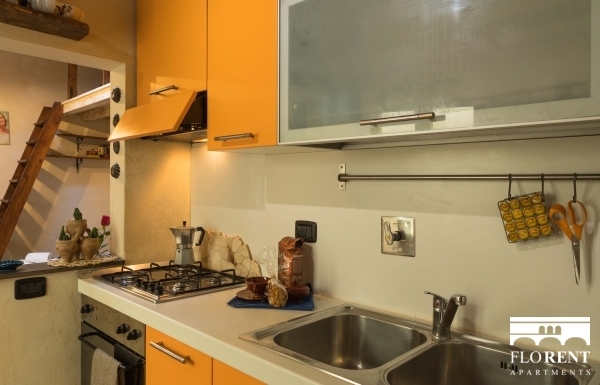 From Via Montebello you'll be able to reach the city center within a few minutes by walk. 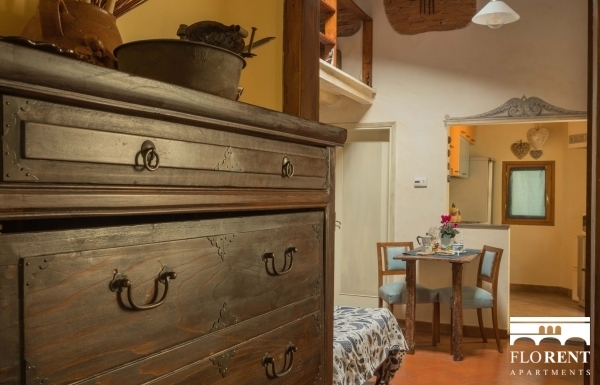 The "Lungarno Vespucci Studio" is waiting for you!